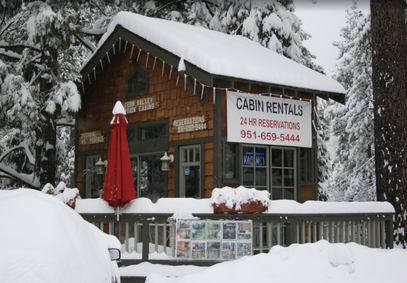 10 Minute Walk Back to your Cabin ! 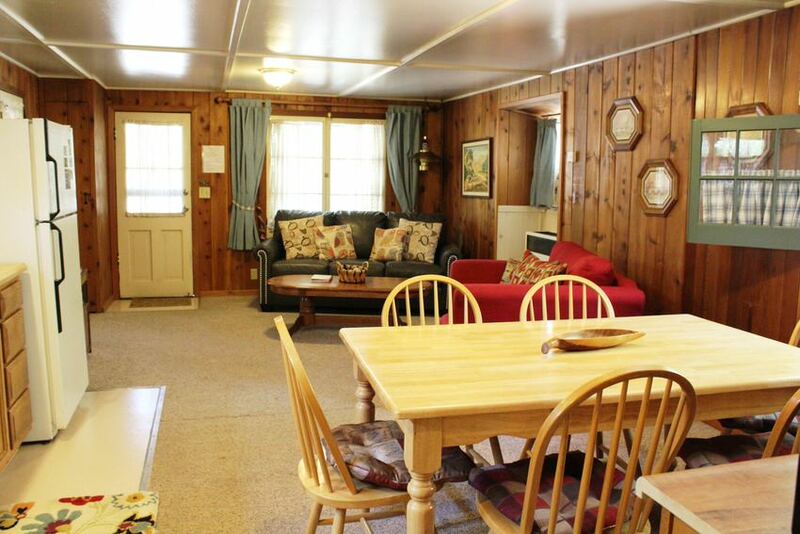 Very Affordable with all the Amenities. 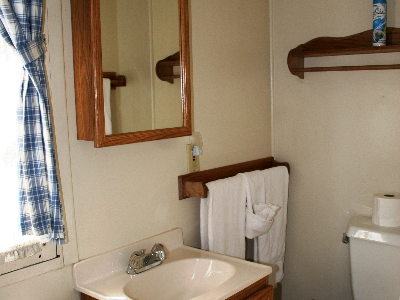 Oak Tree results will display first in list - when available. 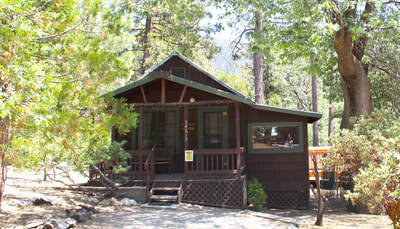 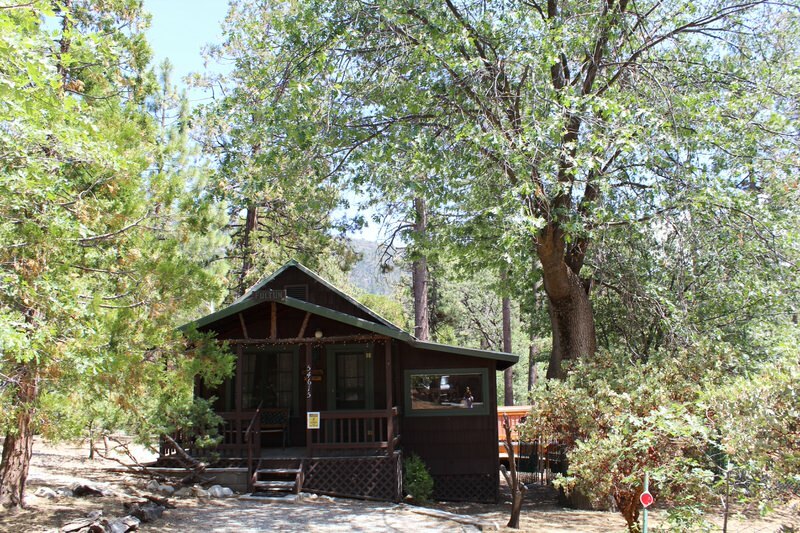 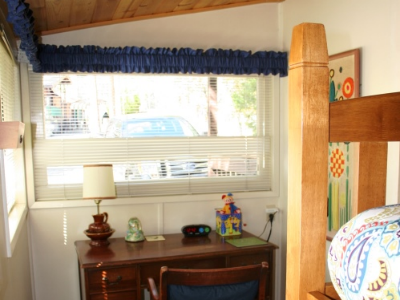 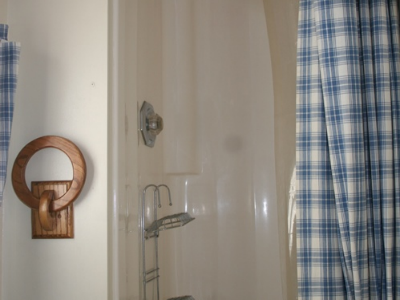 The Historic Oak Tree Cabin is a beautiful, small two bedroom cabin located in Idyllwild. 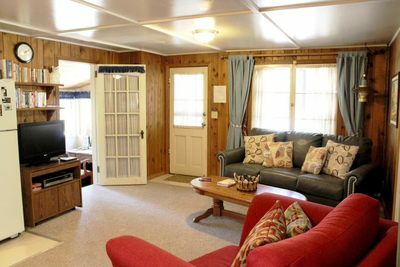 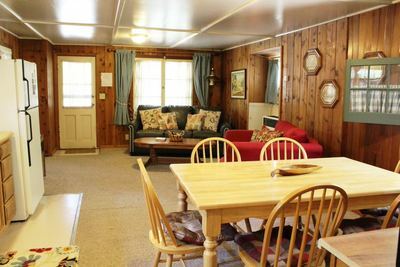 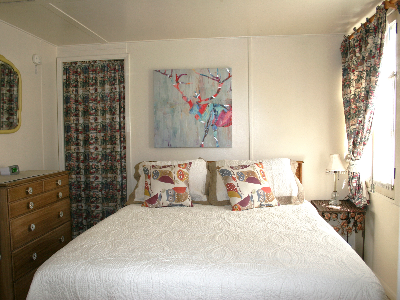 The cabin is pet friendly and has a secure, large flat yard. 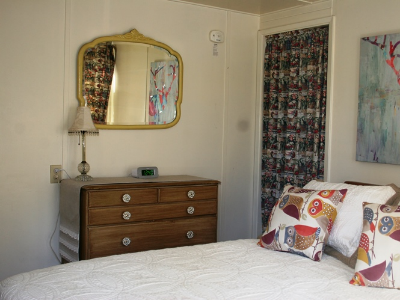 The master bedroom has a queen bed. 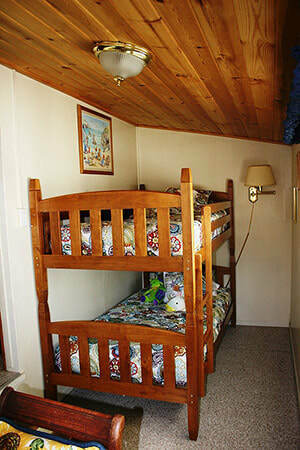 There is also a small bedroom with bunk beds. A large living room has a new sofa sleeper and window AC unit. 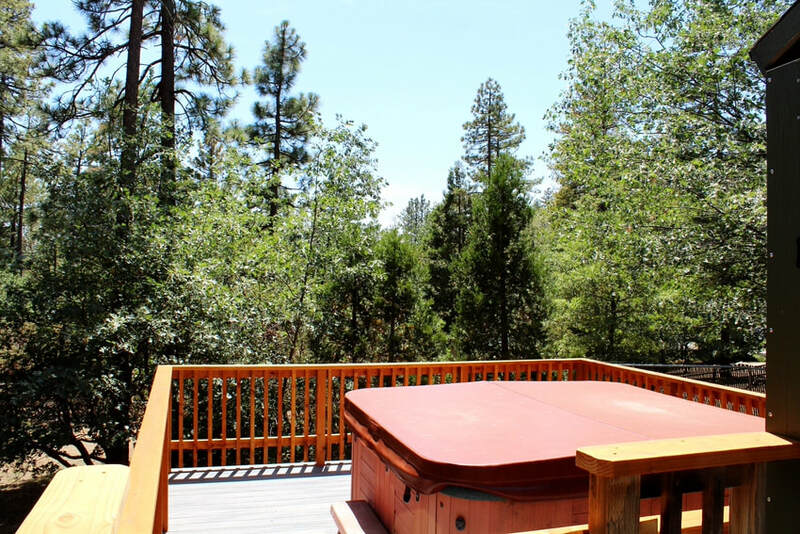 BBQ on the back deck. 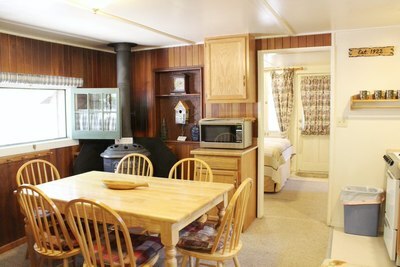 Dine outside on the picnic table in the yard. Relax in chairs and a table on the deck. 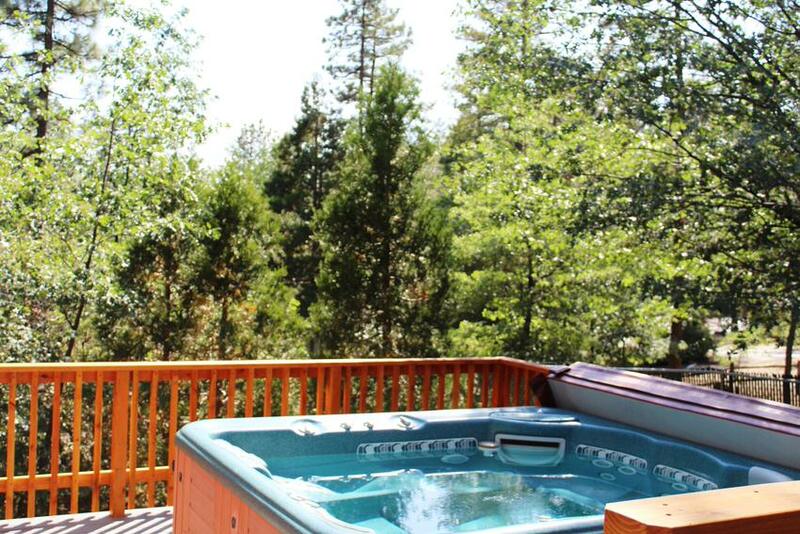 A new deck was just built with a brand new outdoor hot tub for 6 guests. This cozy cabin is just three blocks from town center. 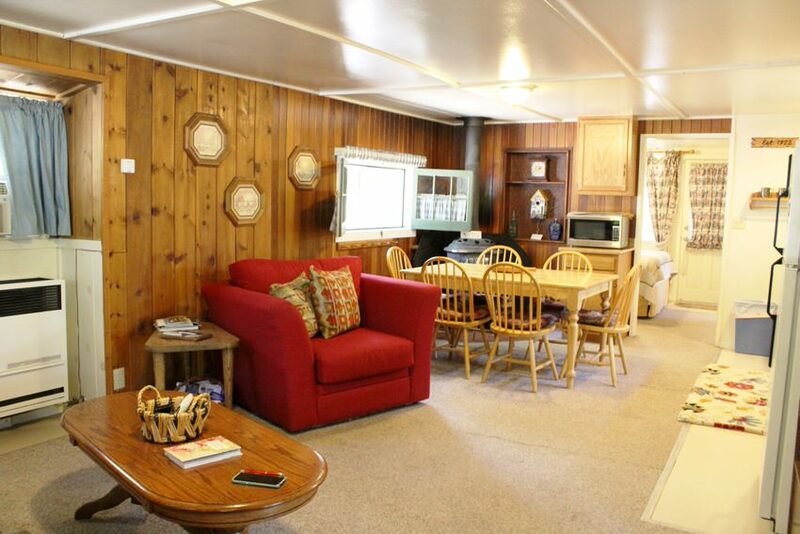 Enjoy tree views and in a very affordable cabin for the whole family. 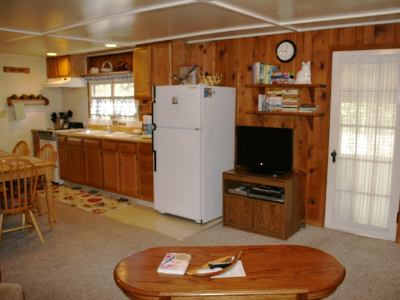 For your convenience, internet and cable is provided.